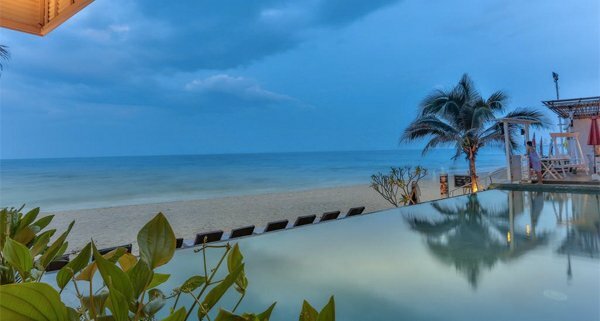 You will enjoy sunset views over a private beachfront at Laksasubha Hua Hin. 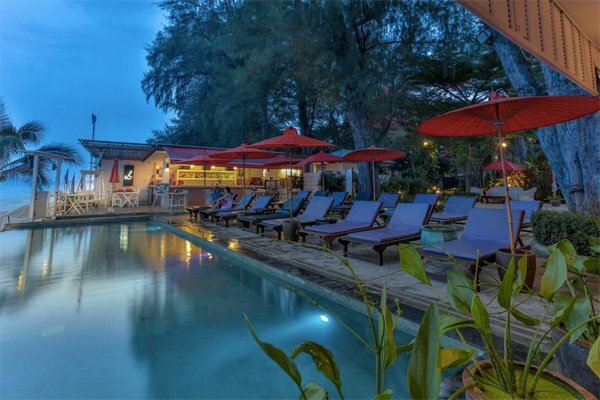 It has a free-form outdoor pool surrounded by sun loungers, a spa and free Wi-Fi throughout the property. 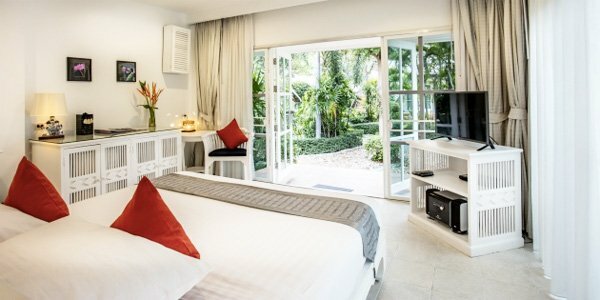 All-white guest rooms feature private outdoor balconies, traditional Thai accents and high-quality duvet covers and linens. Each also comes with a cable TV, DVD player and mini-bar. 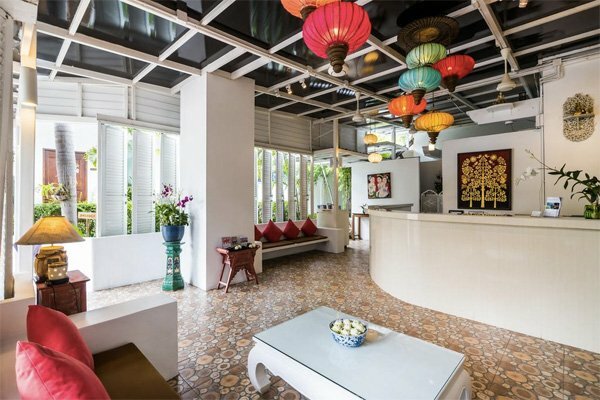 Zaanti Spa is housed in a Balinese-style villa, providing flower baths, Thai massage and herbal therapies. 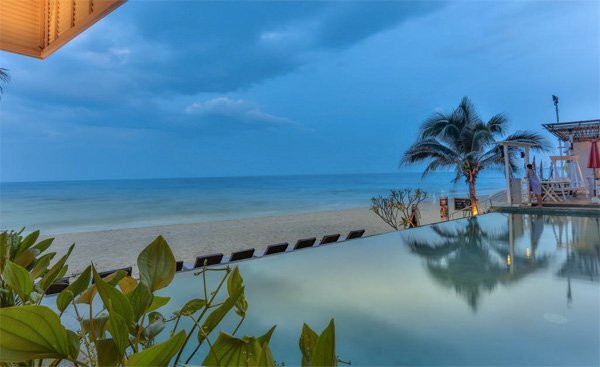 Guests can also join Thai cooking classes or go horse riding by the beach. The beachfront Oceanfront Restaurant serves Mediterranean, Italian and Thai-fusion cuisine.